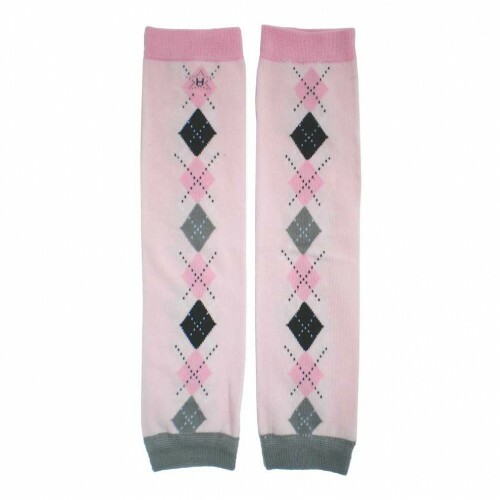 Feminine argyle with a twist. 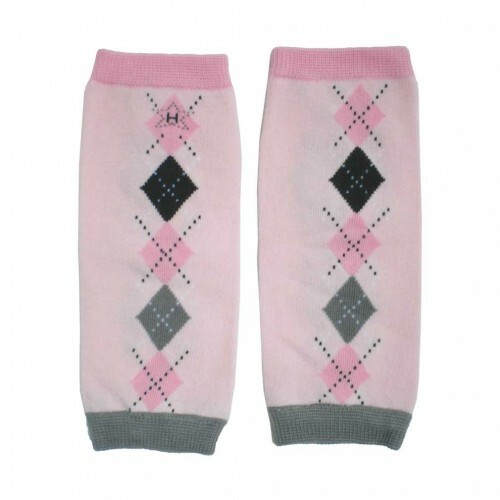 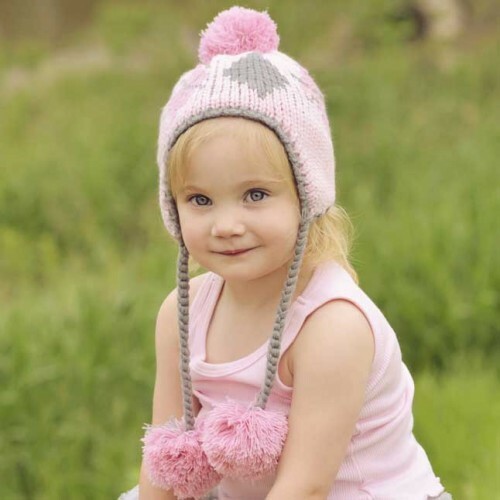 These pretty pink legwarmers are accented with a row of argyle in medium pink, grey and white. 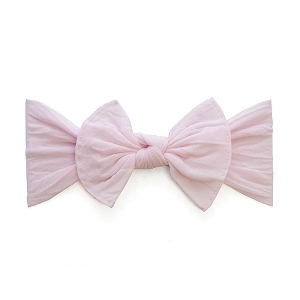 Match this with our Cheeky Argyle Beanie to complete the look..